Earlier this year we partnered with Outdoor Plus to bring a stateoftheart curved digital screen to a busy East London interchange. 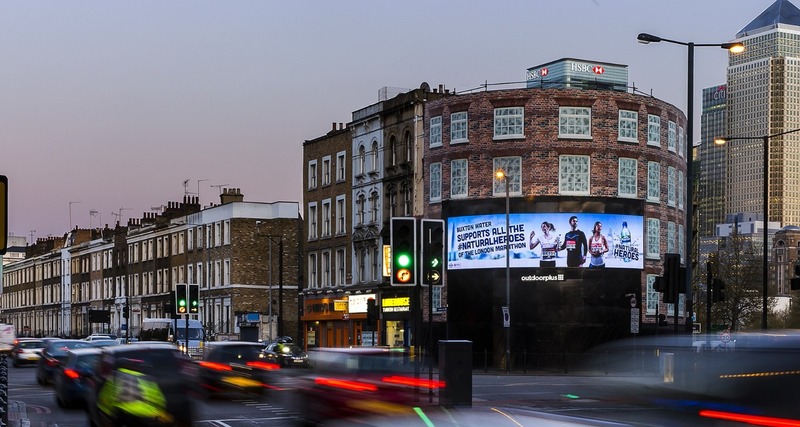 Located east of the City of London, the curvature of the screen allows advertisers to draw the attention of over 1.3 million travelers every two weeks. Using our advanced D10 panel both concave and convex screens are made possible. It is the only panel in the marketplace that has true proof of play at the pixel itself, and is being rolled out to the majority of new screen builds in the UK. For full technical specifications please call one of our team now.